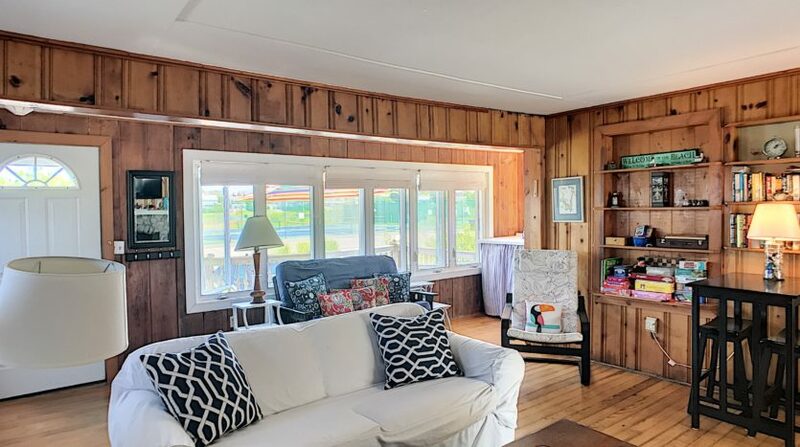 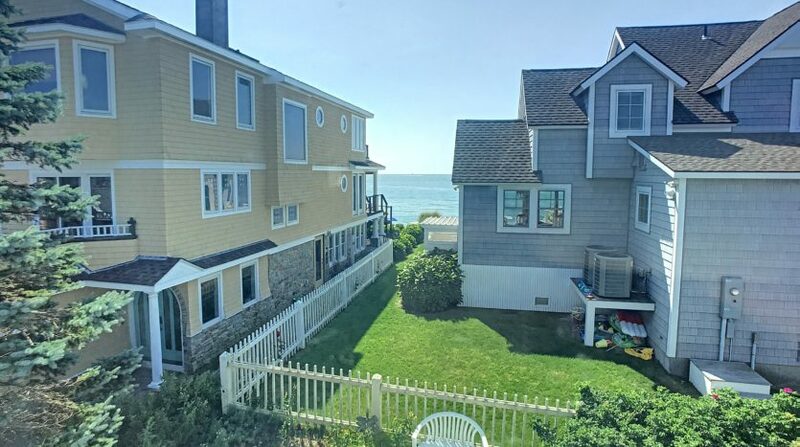 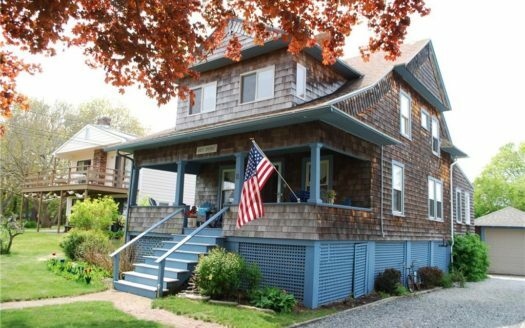 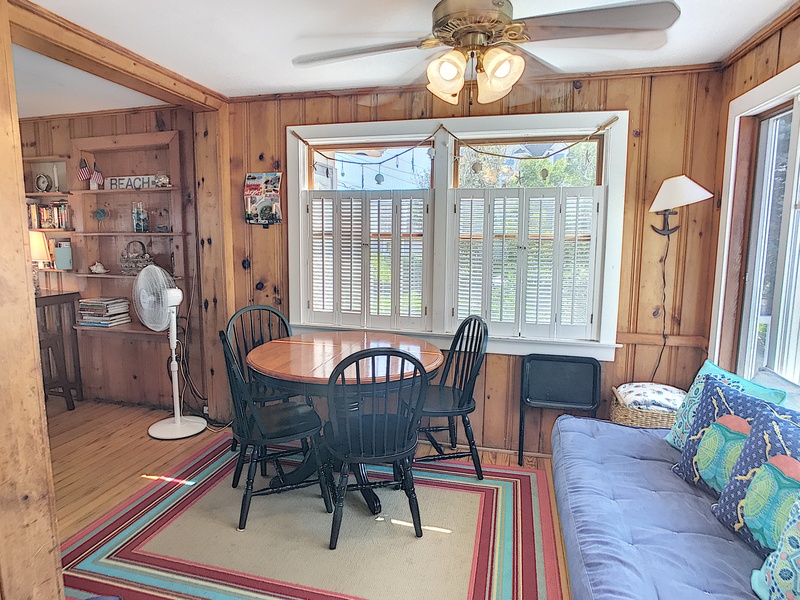 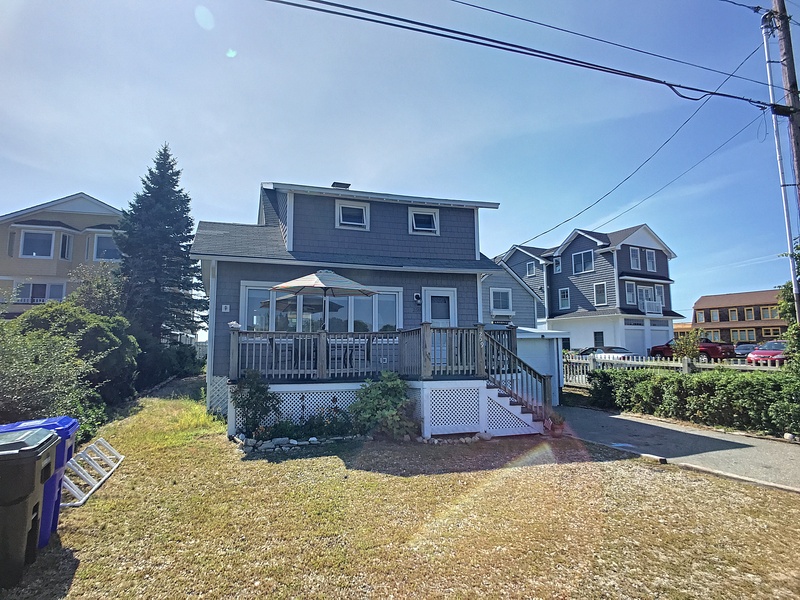 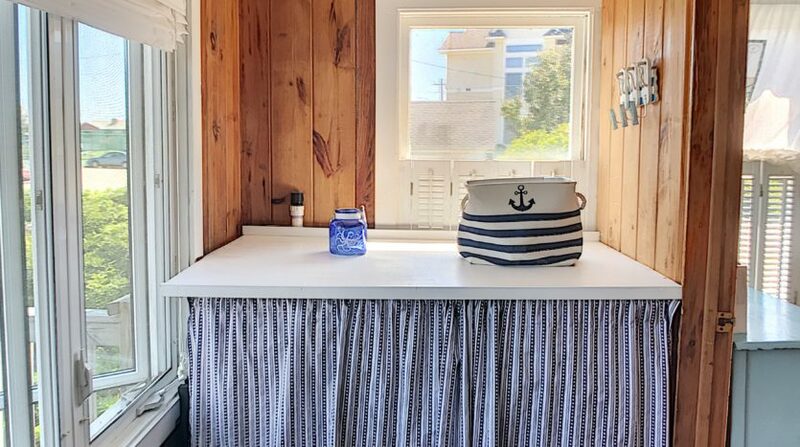 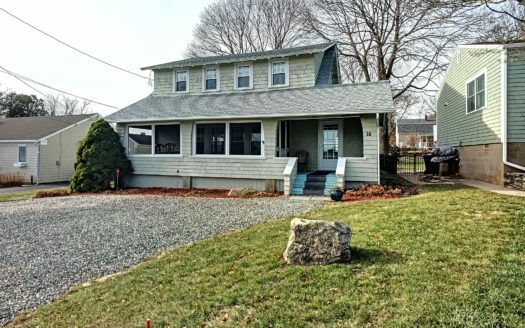 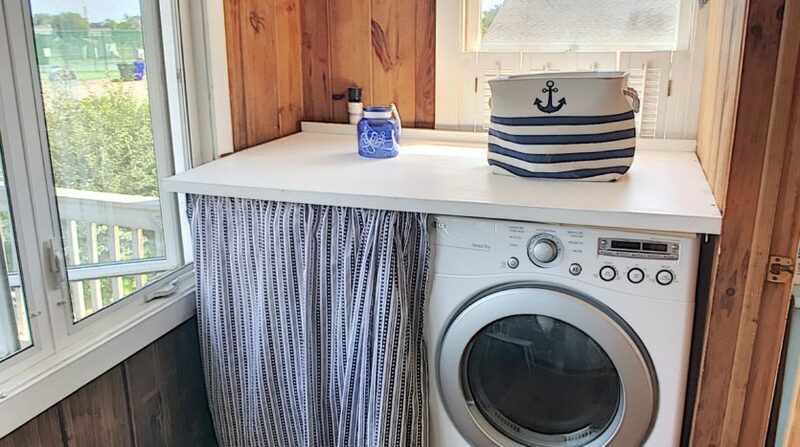 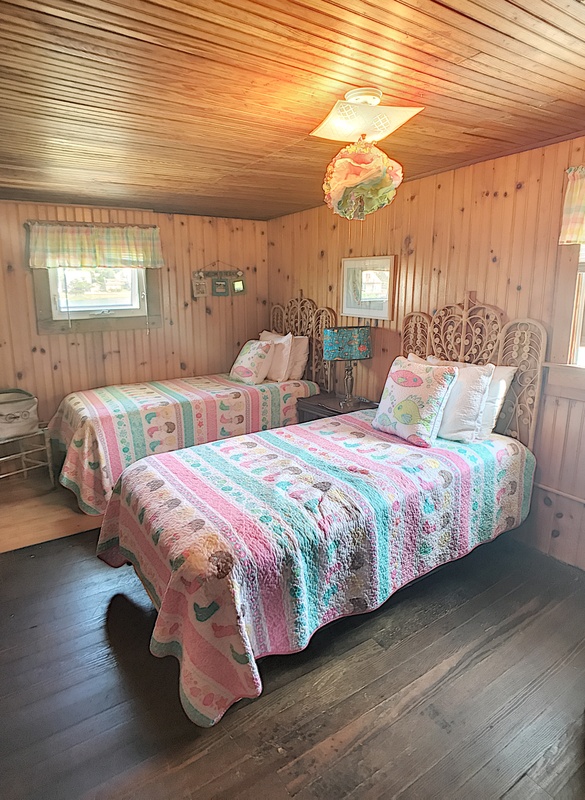 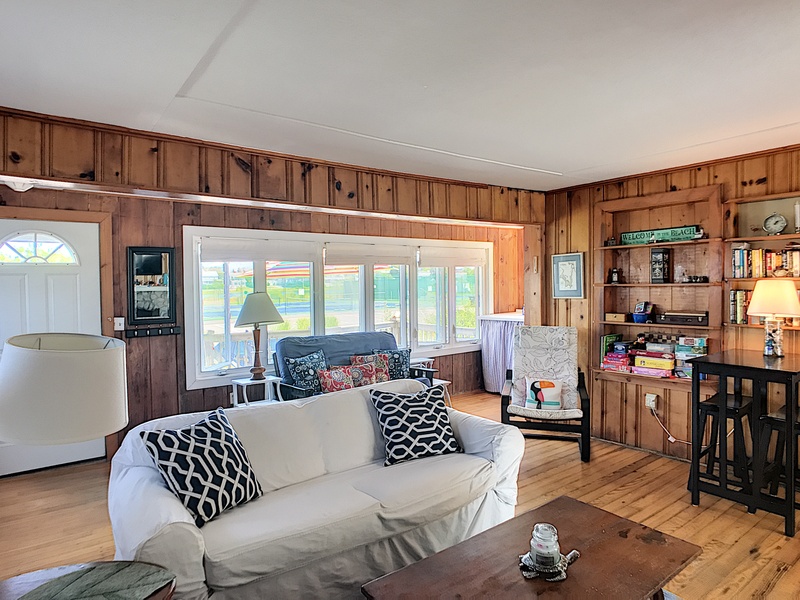 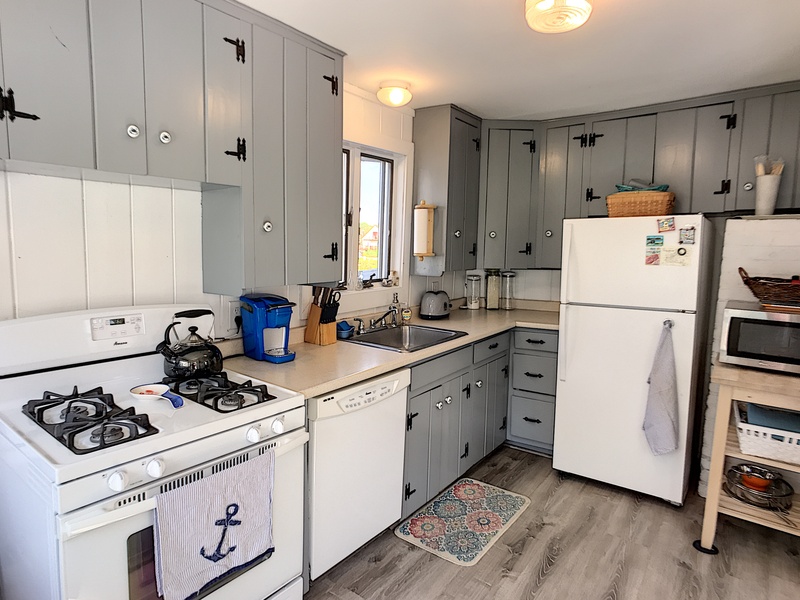 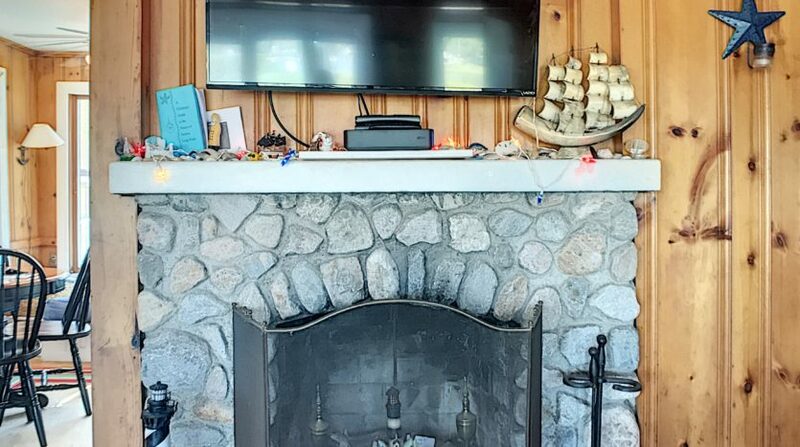 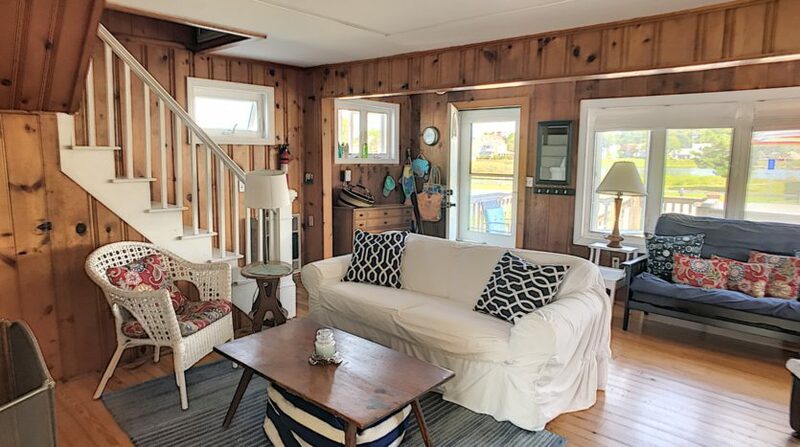 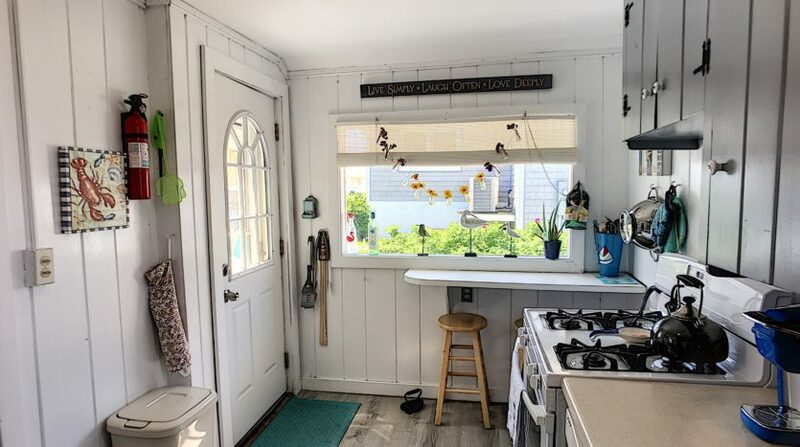 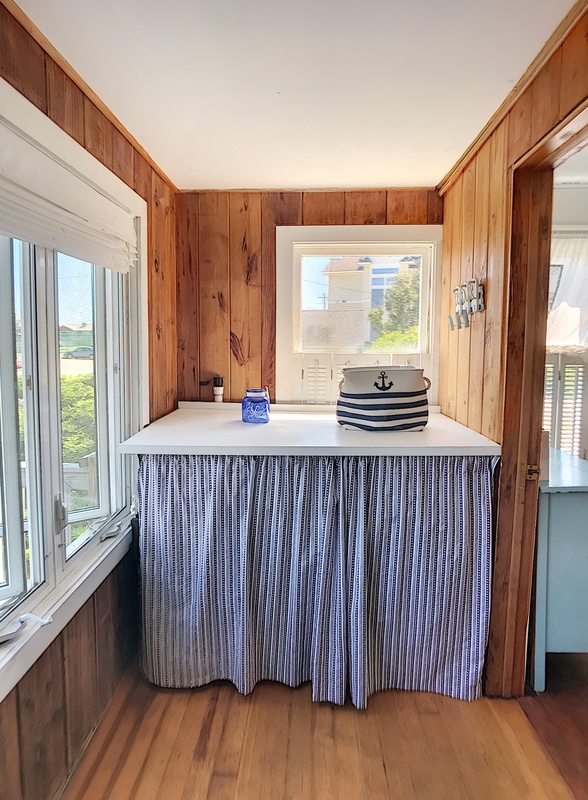 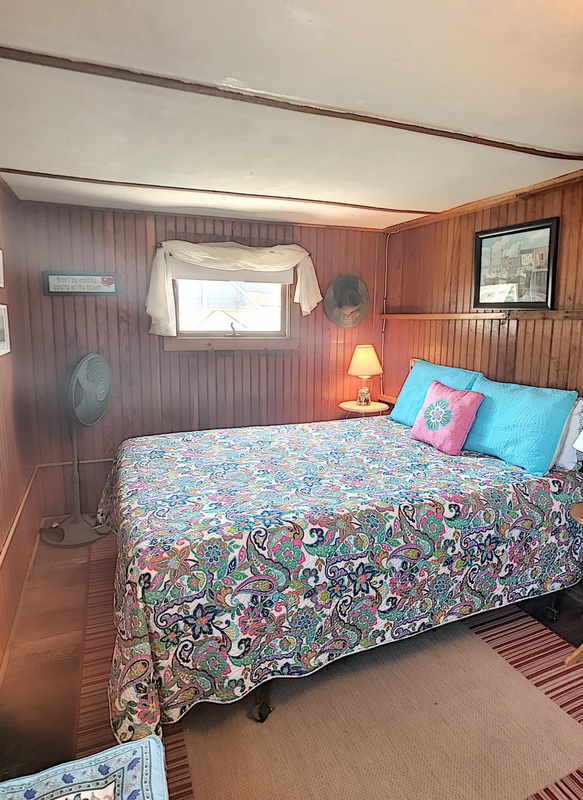 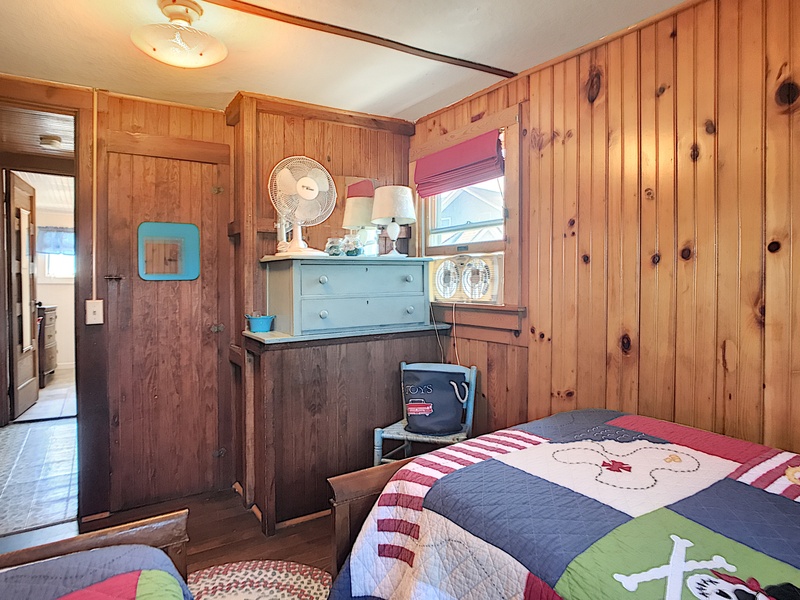 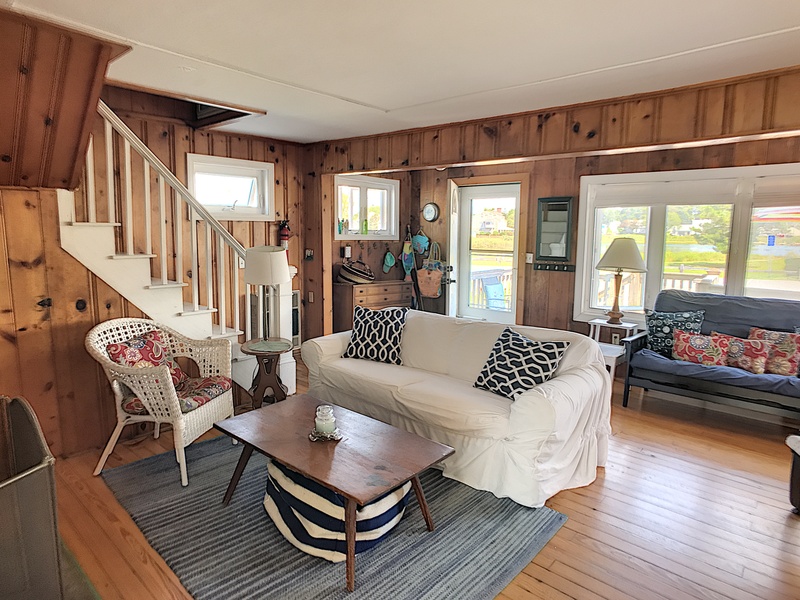 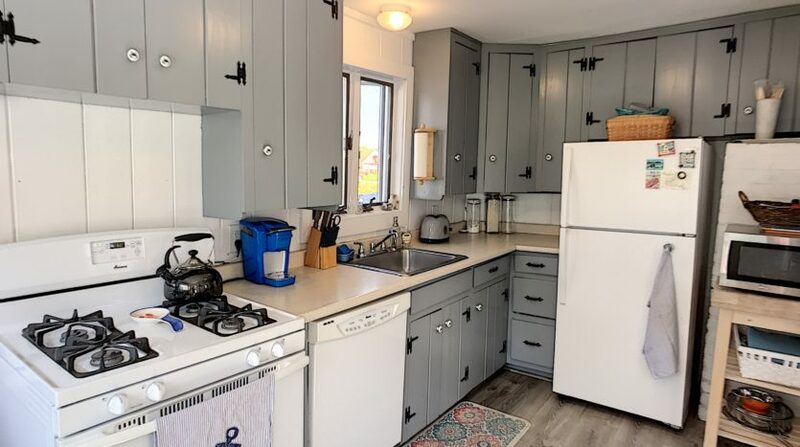 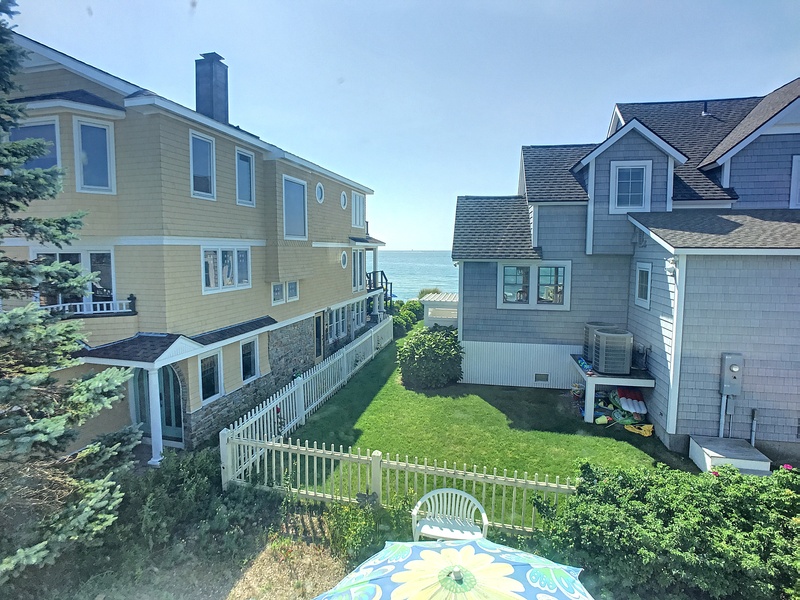 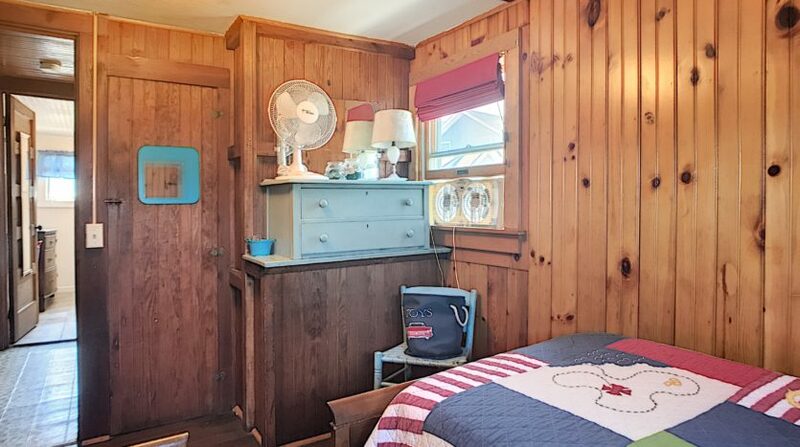 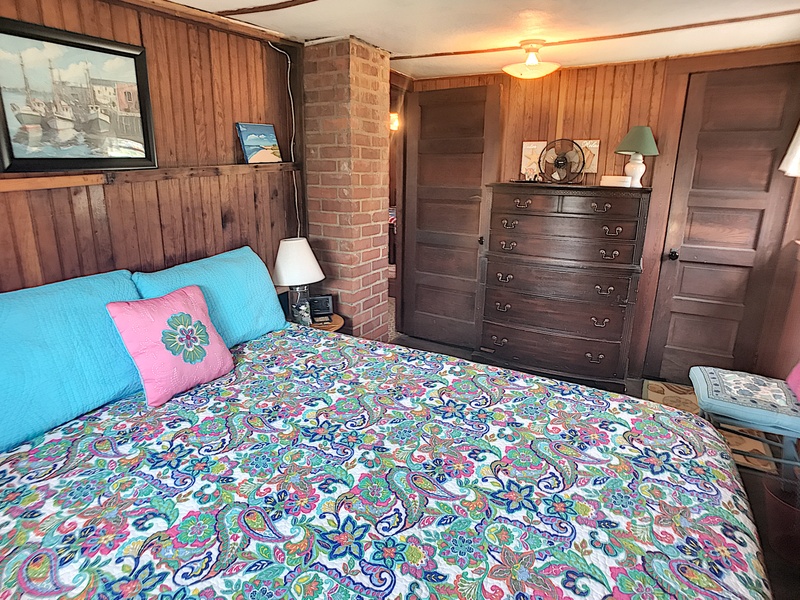 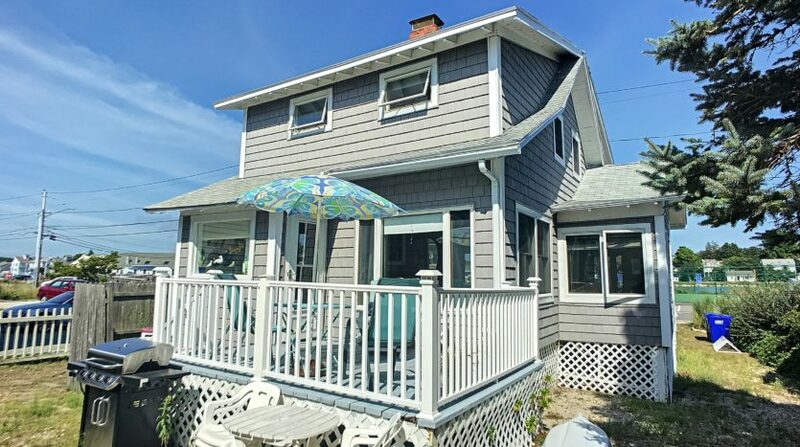 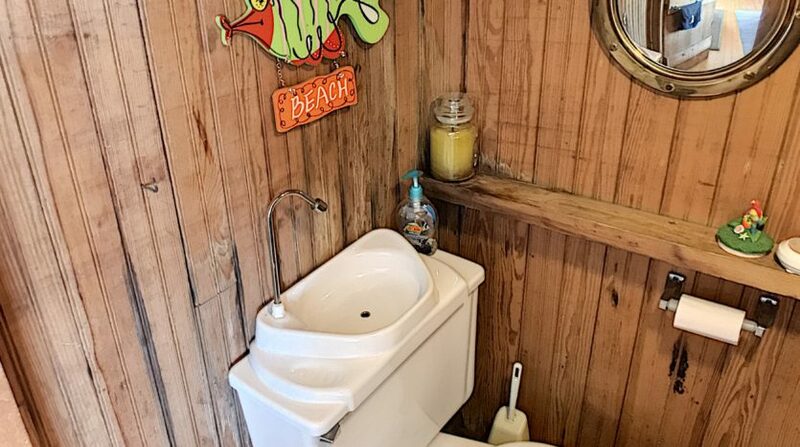 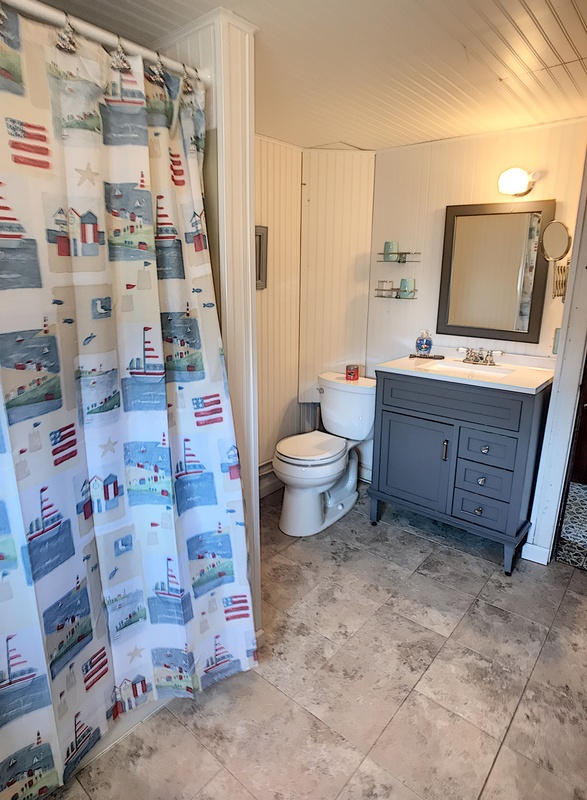 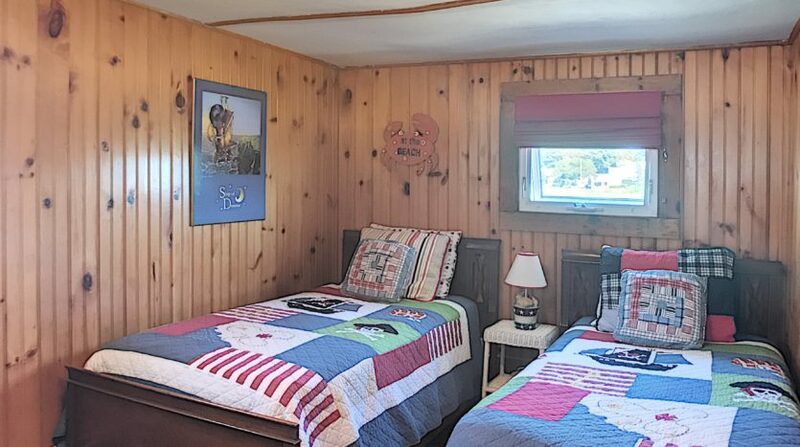 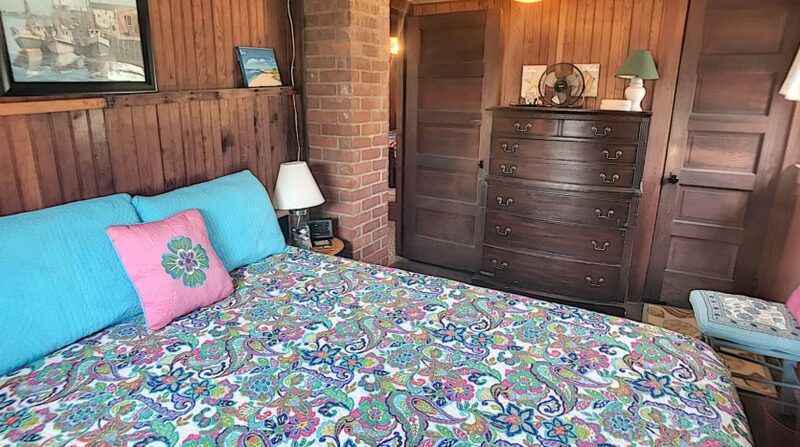 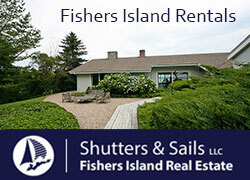 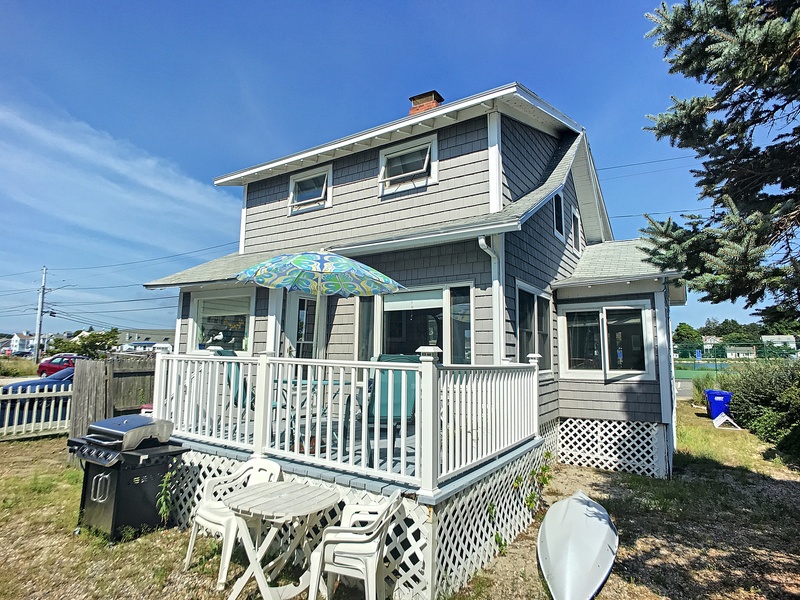 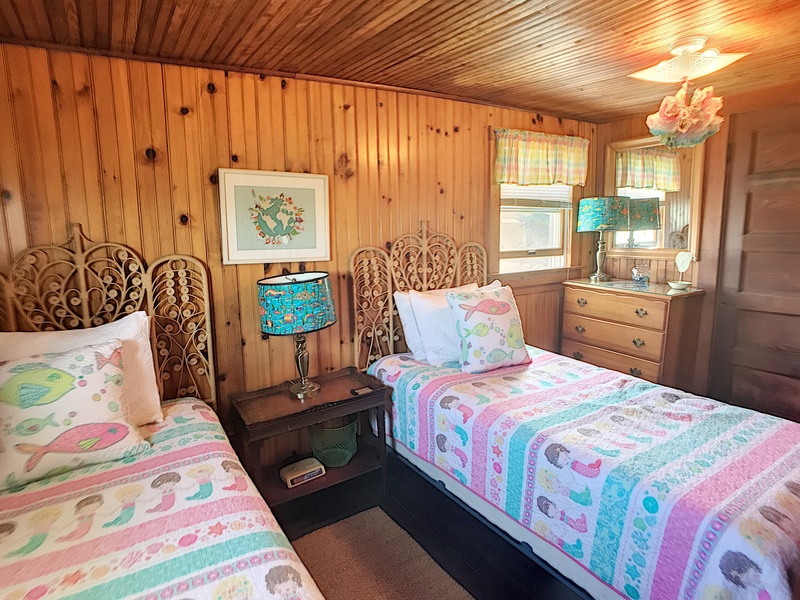 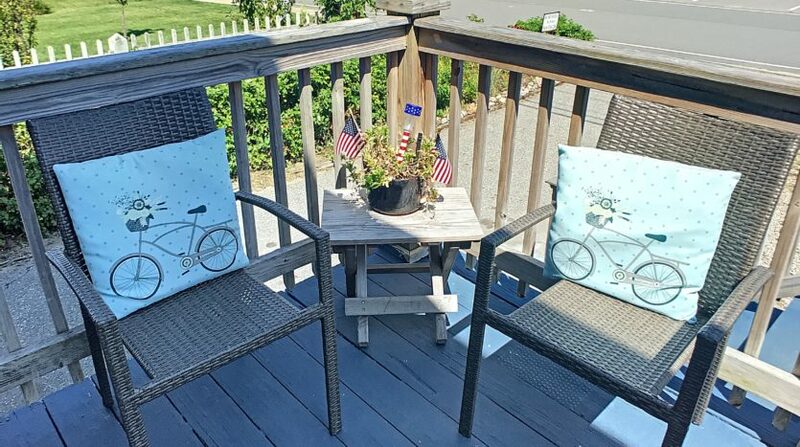 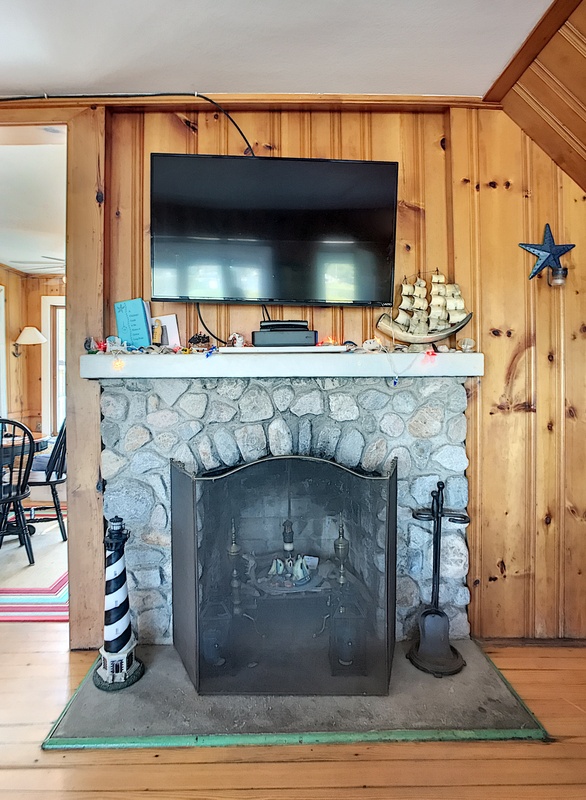 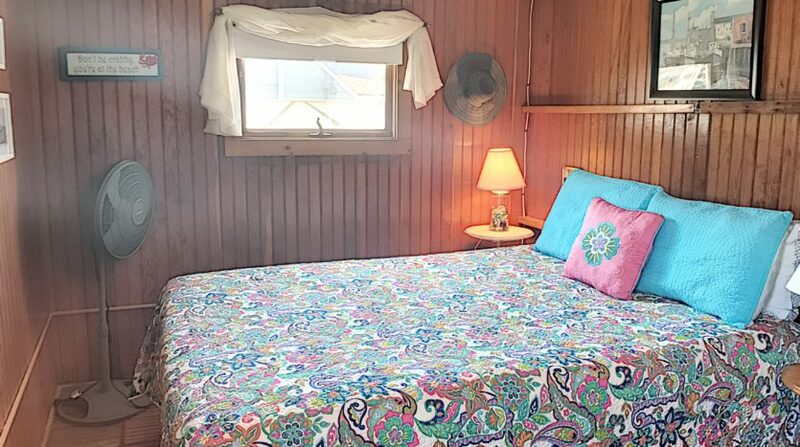 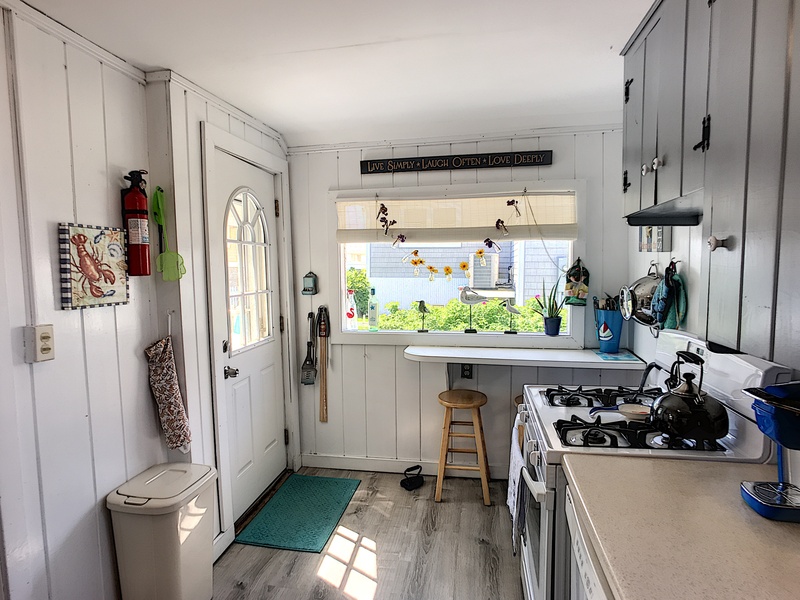 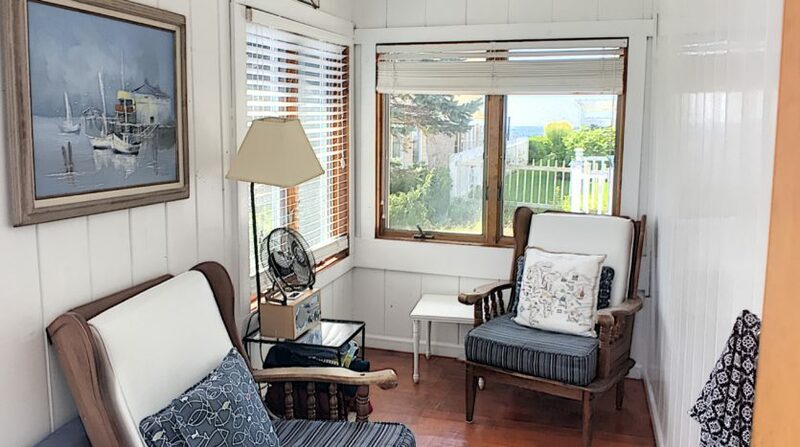 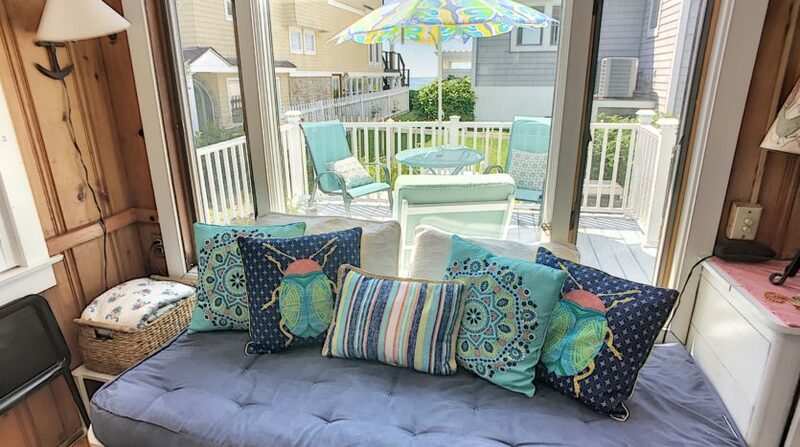 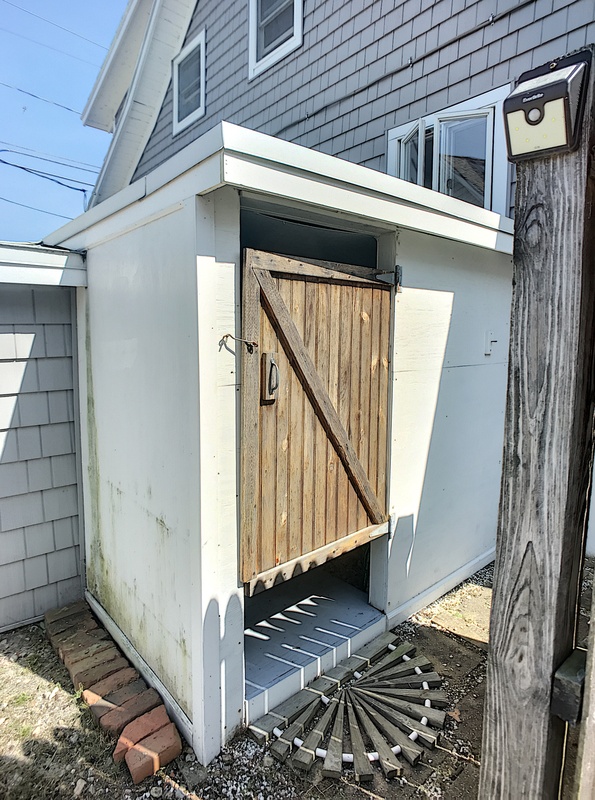 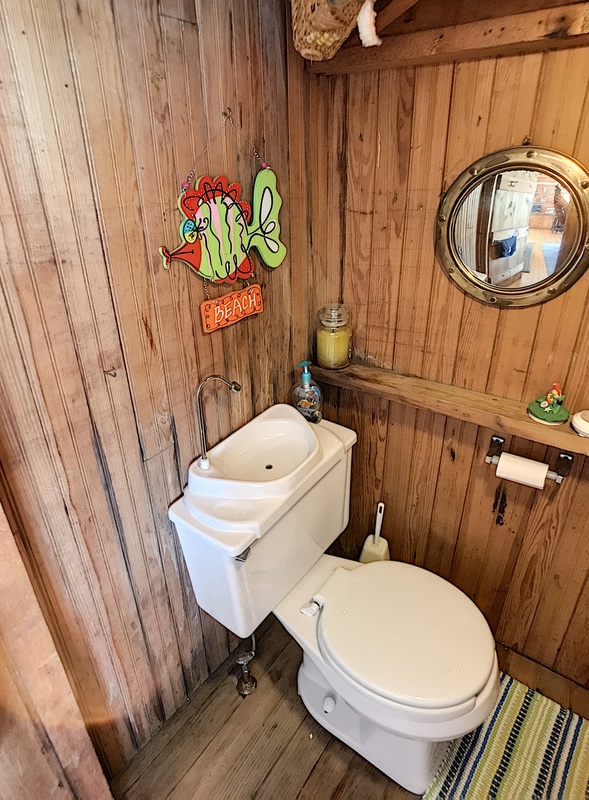 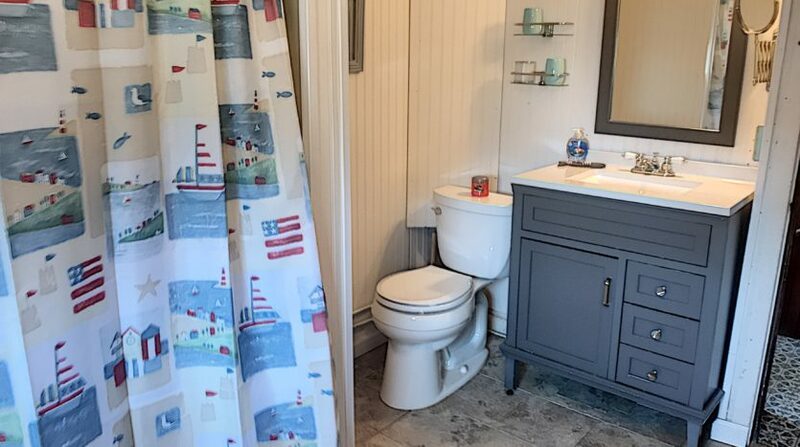 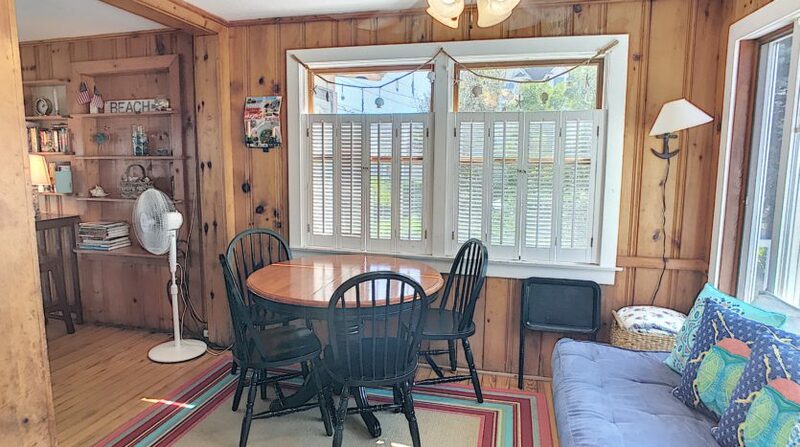 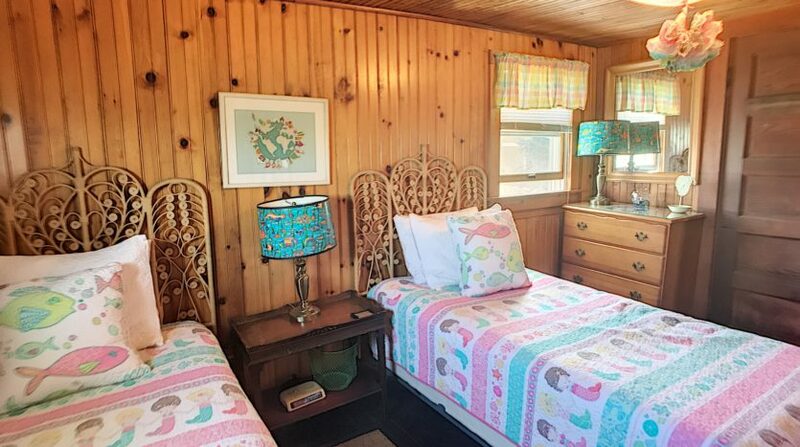 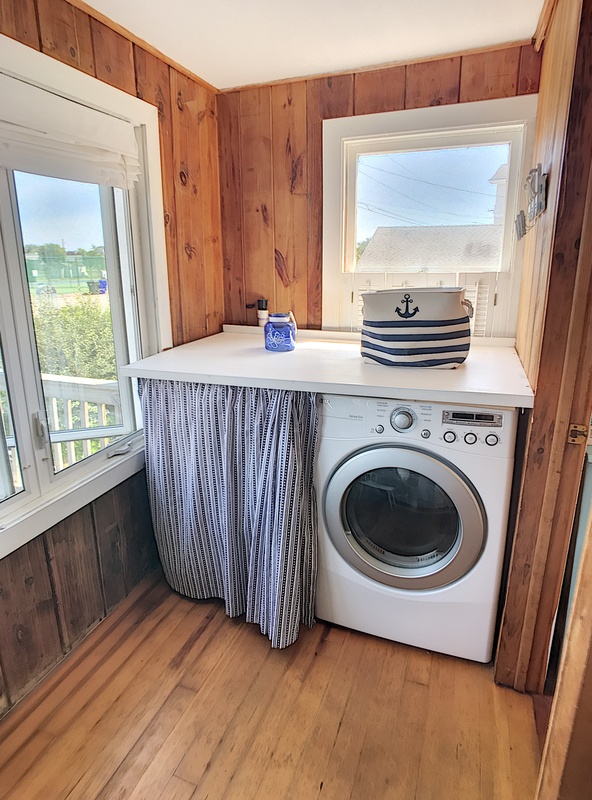 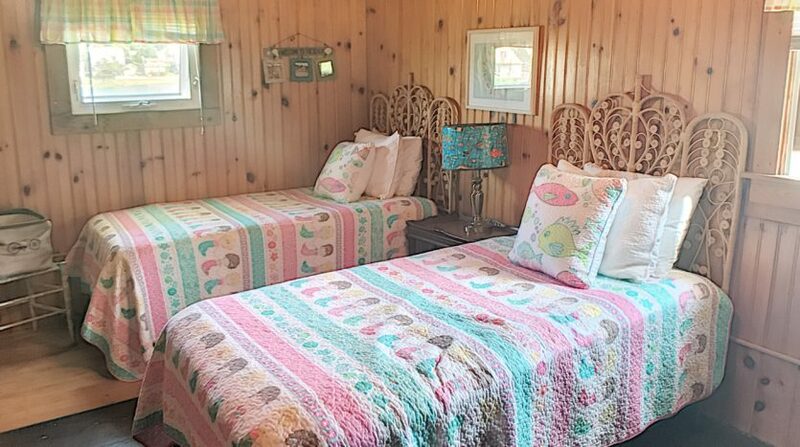 Charming Groton Long Point beach cottage. 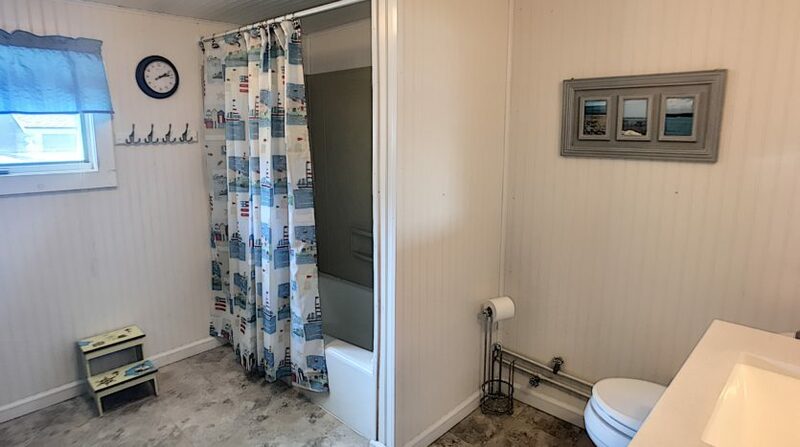 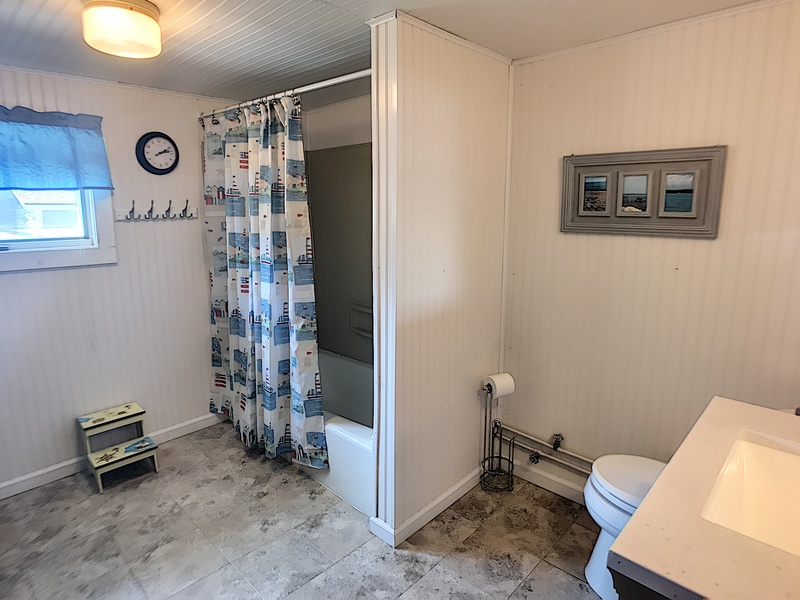 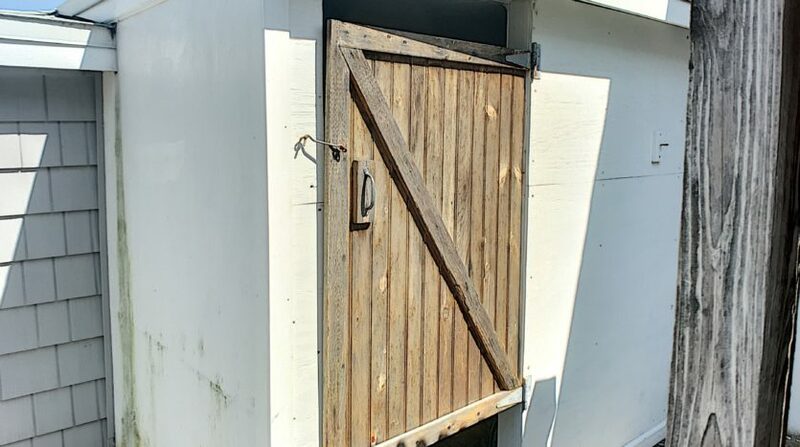 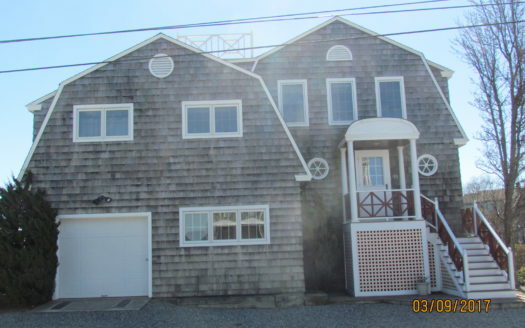 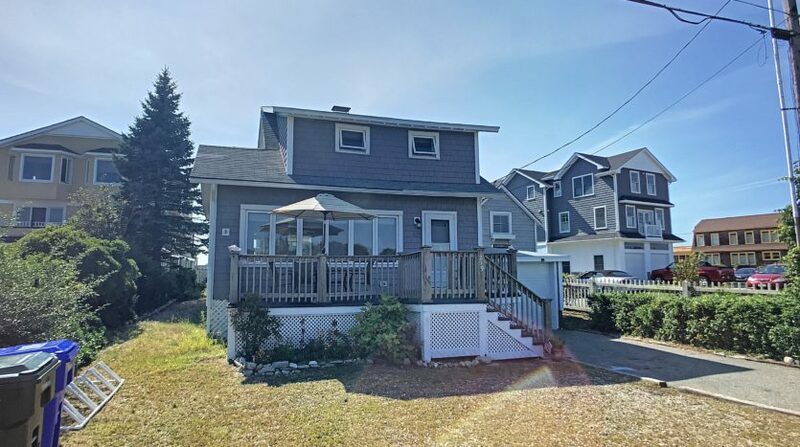 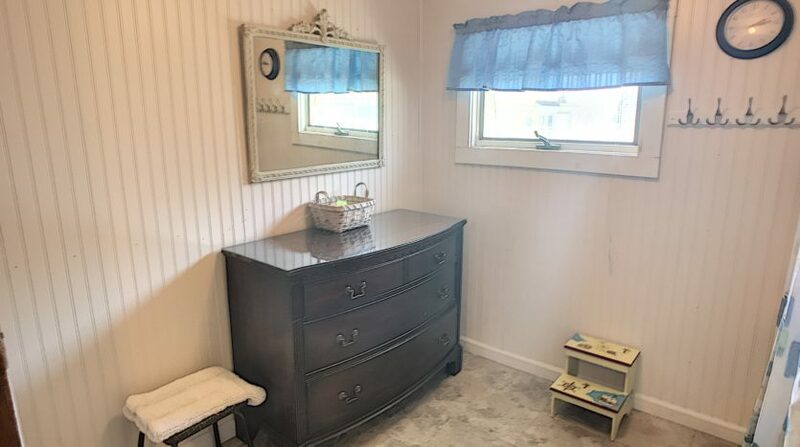 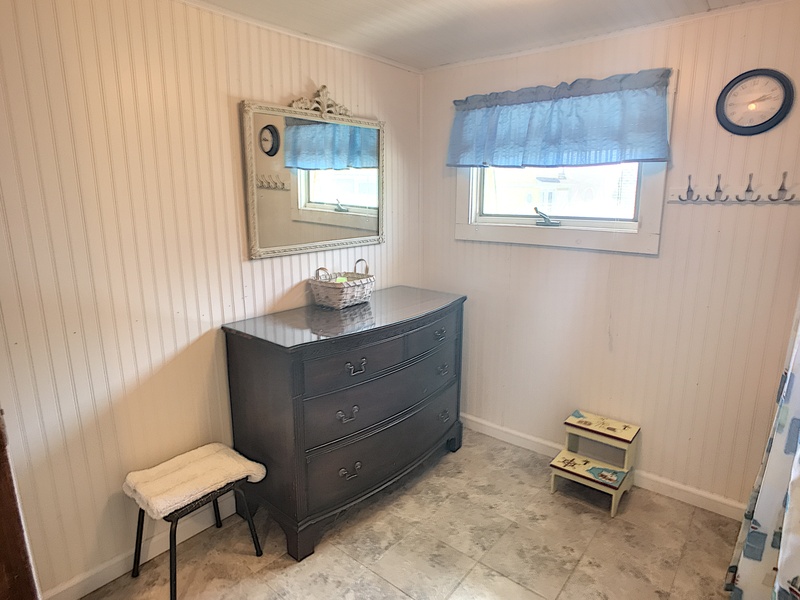 3 bedrooms, 1.5 baths located steps from the Main beach, Casino, tennis courts, etc. 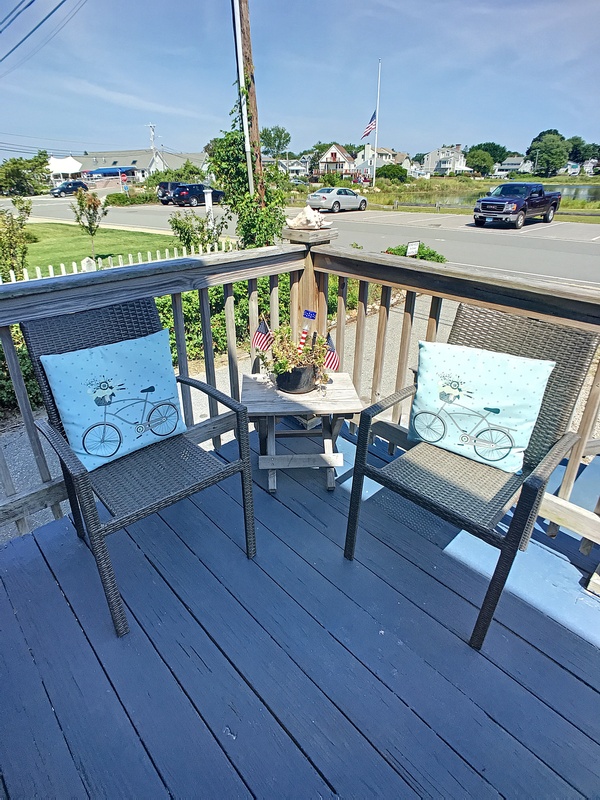 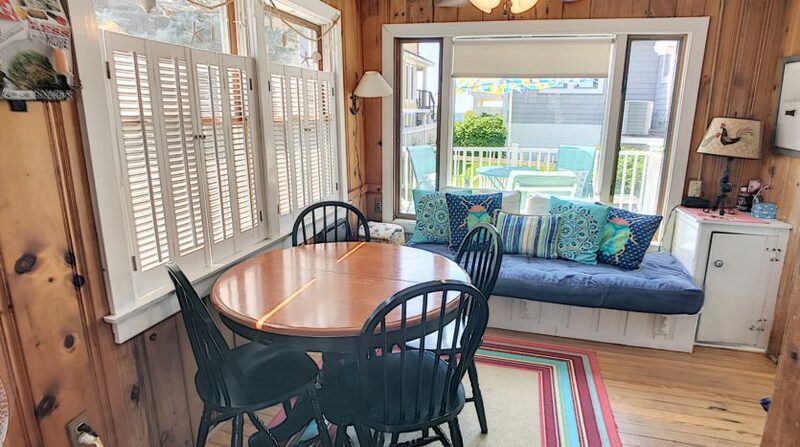 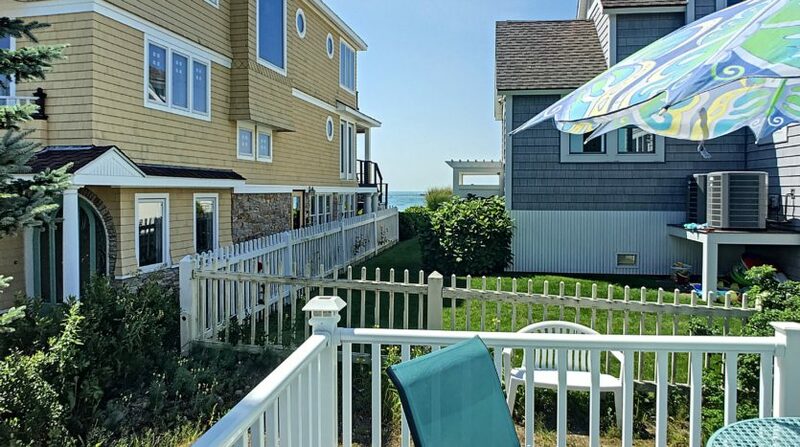 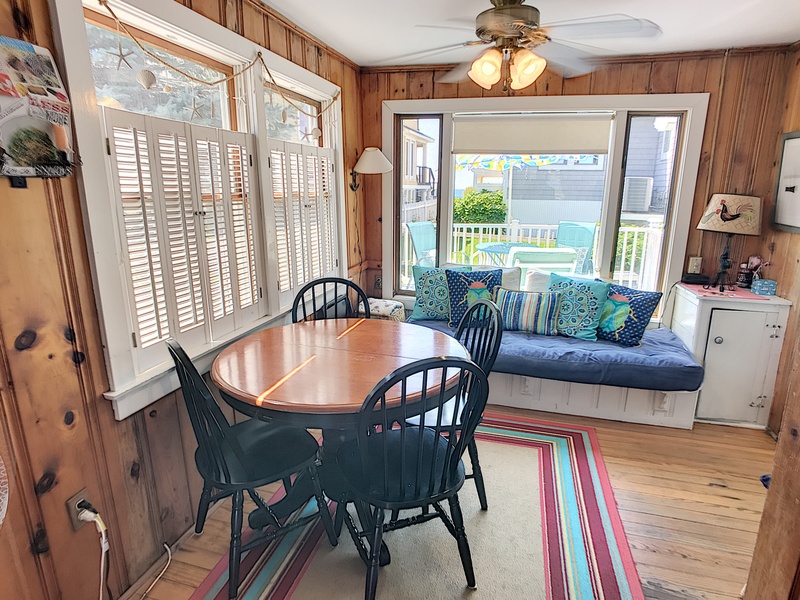 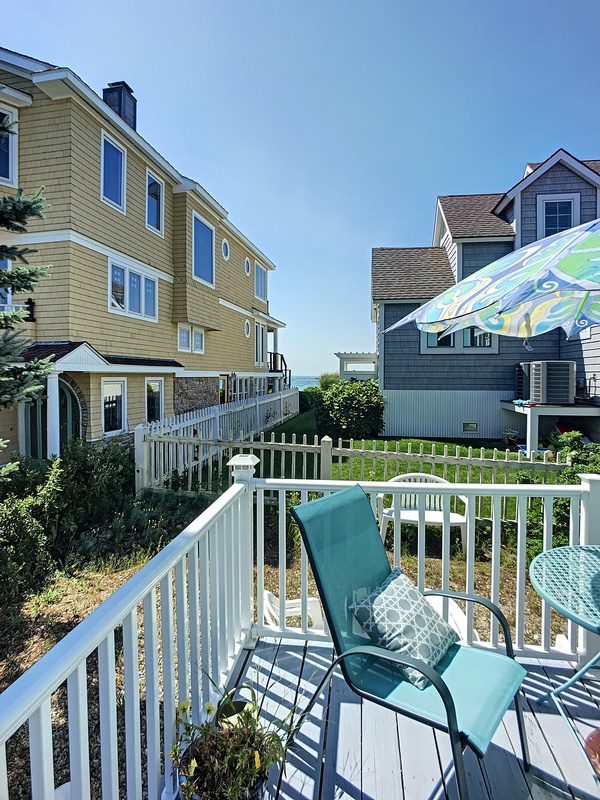 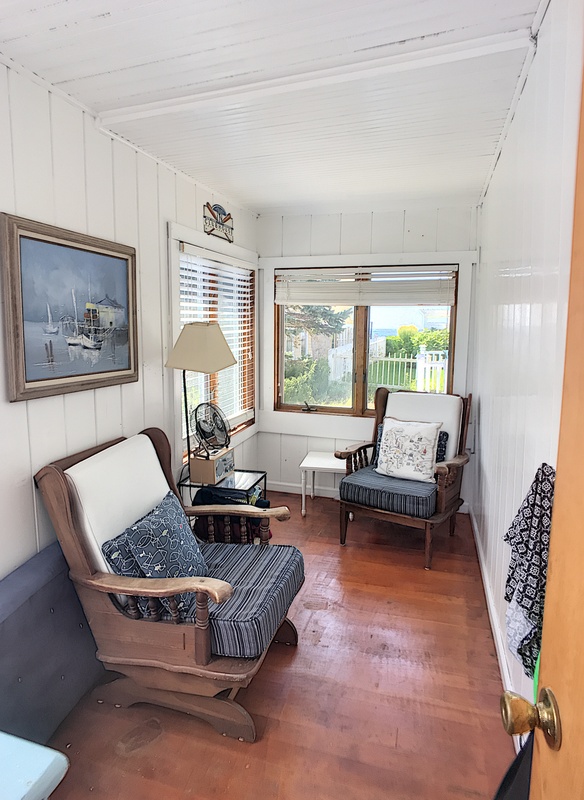 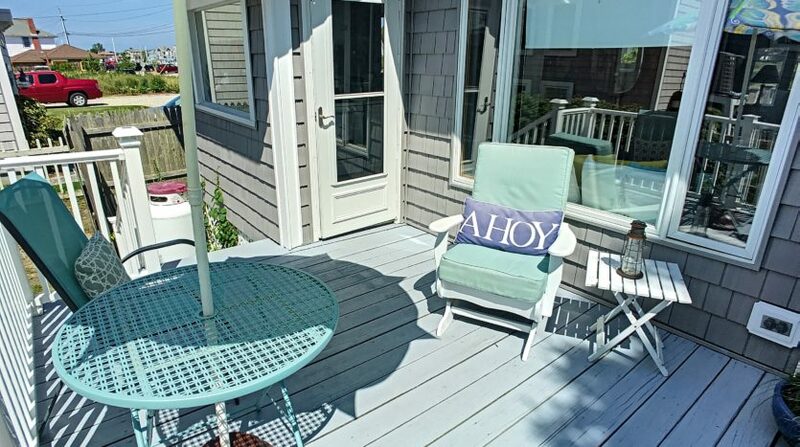 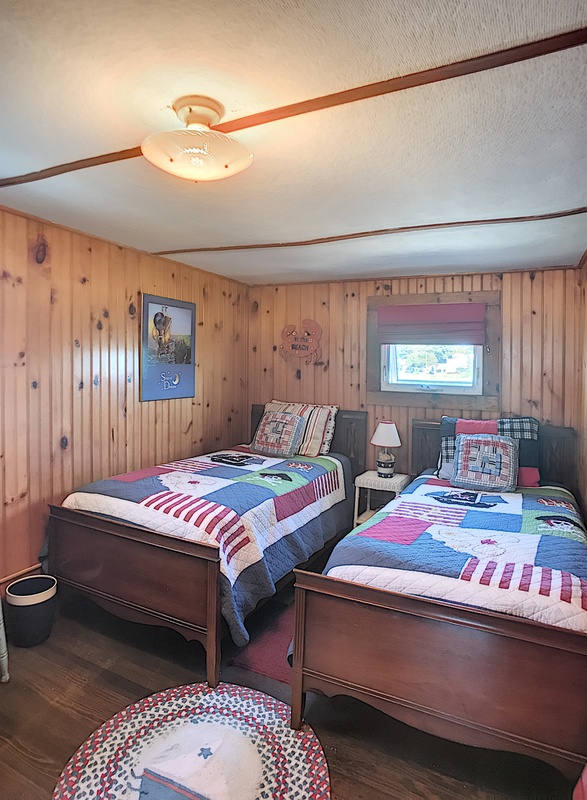 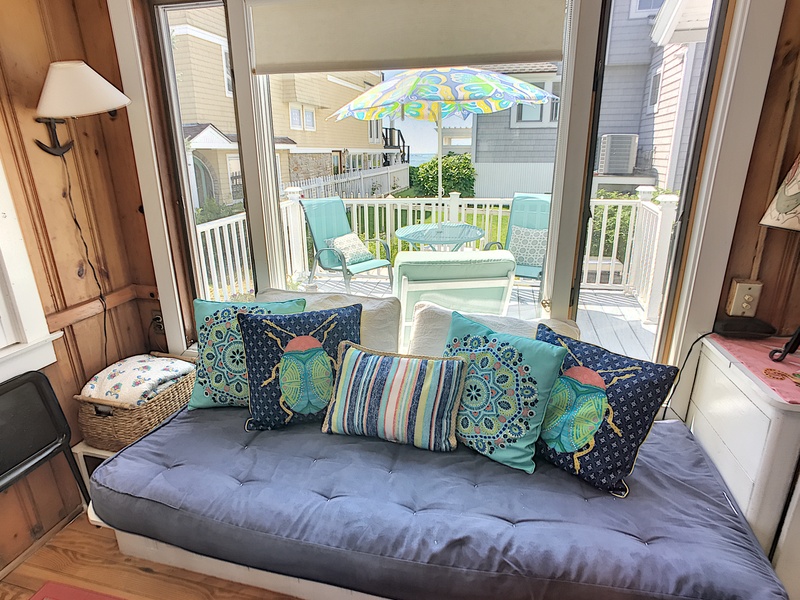 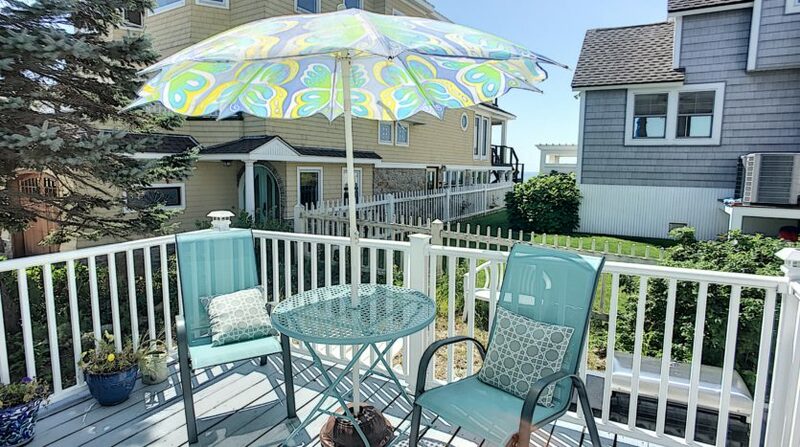 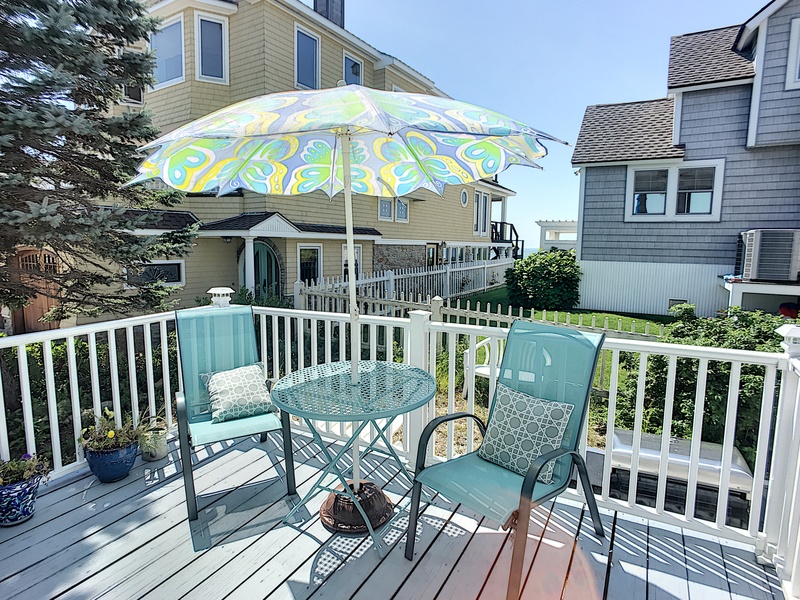 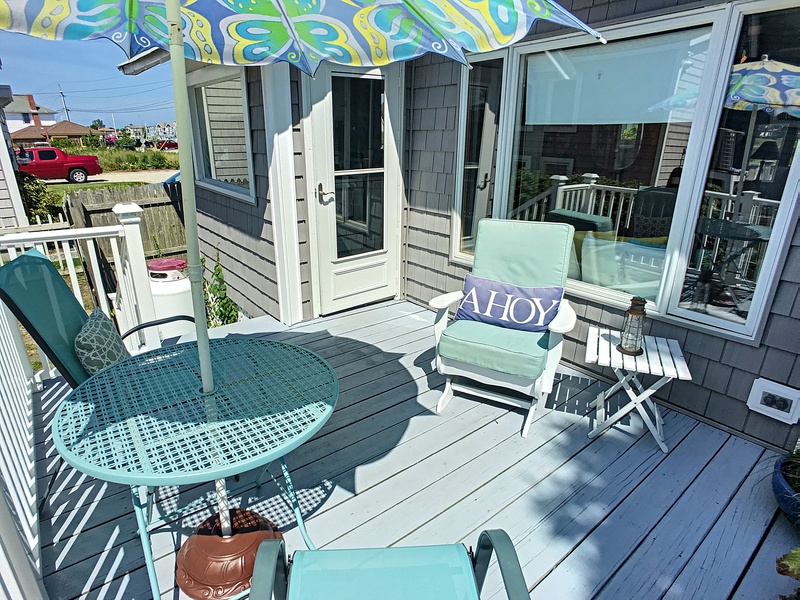 Overlooking the Inner Lagoon front and back porches, a fun location for everyone!